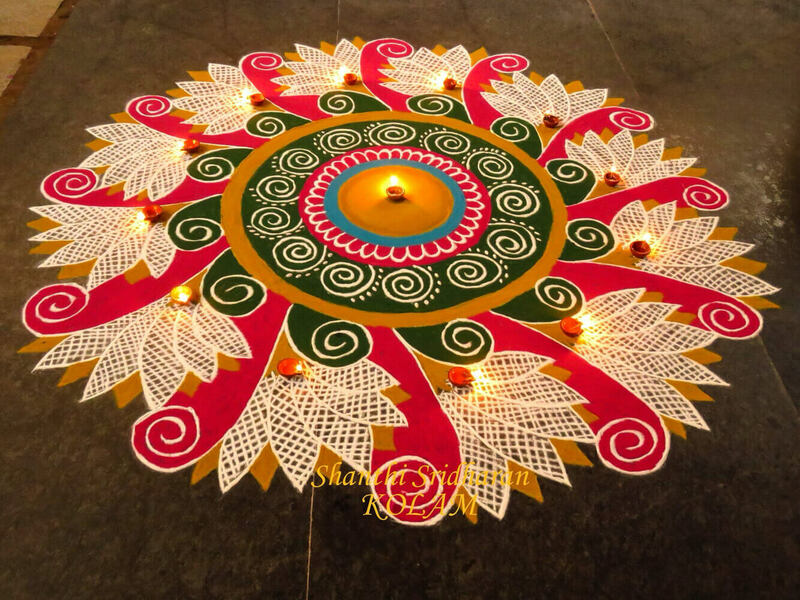 Diwali 2017 is finally here. 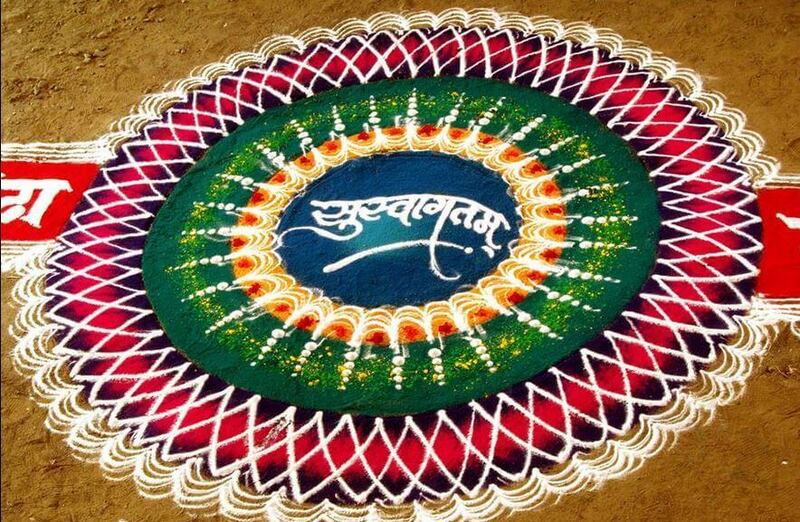 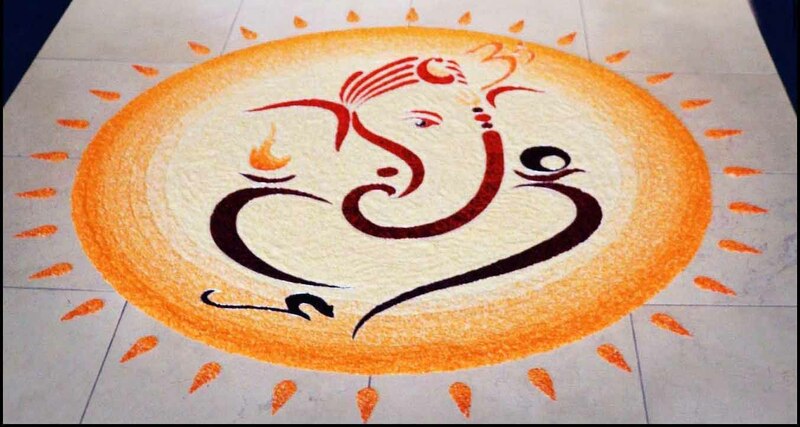 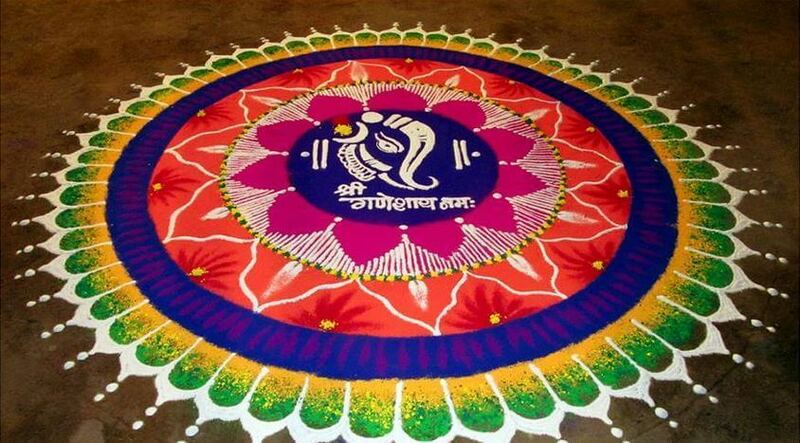 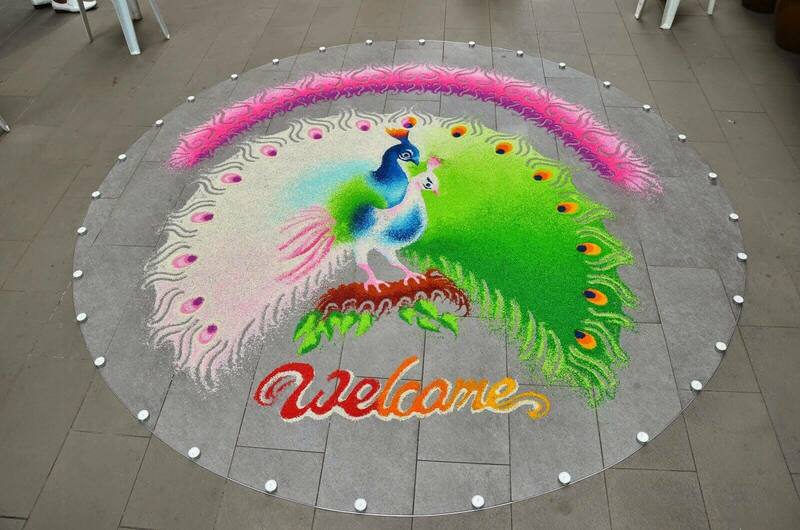 Those Rangoli lovers who awaited for this festival are already excited to welcome the festival. 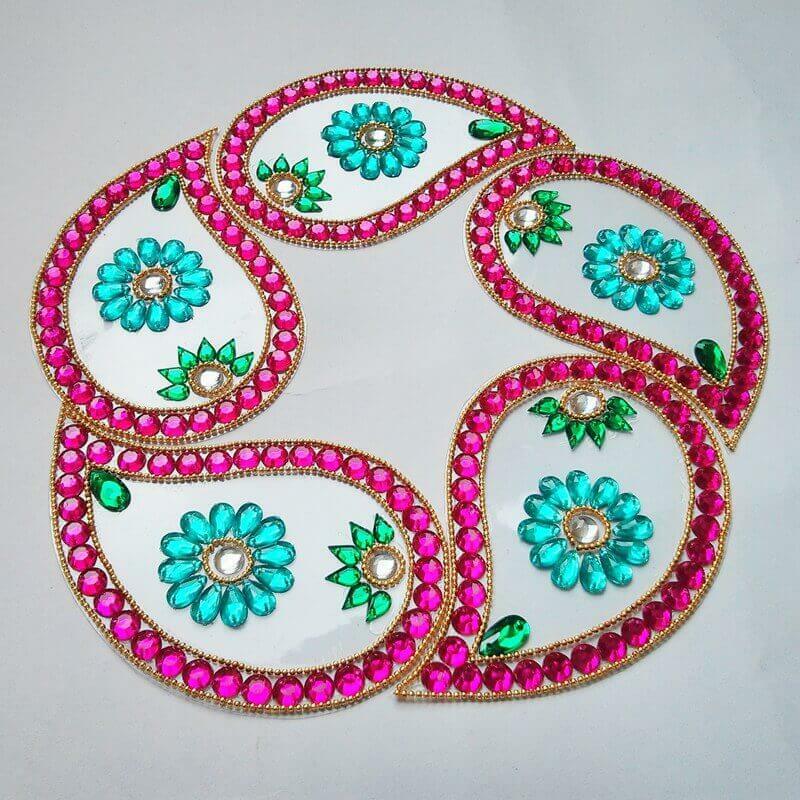 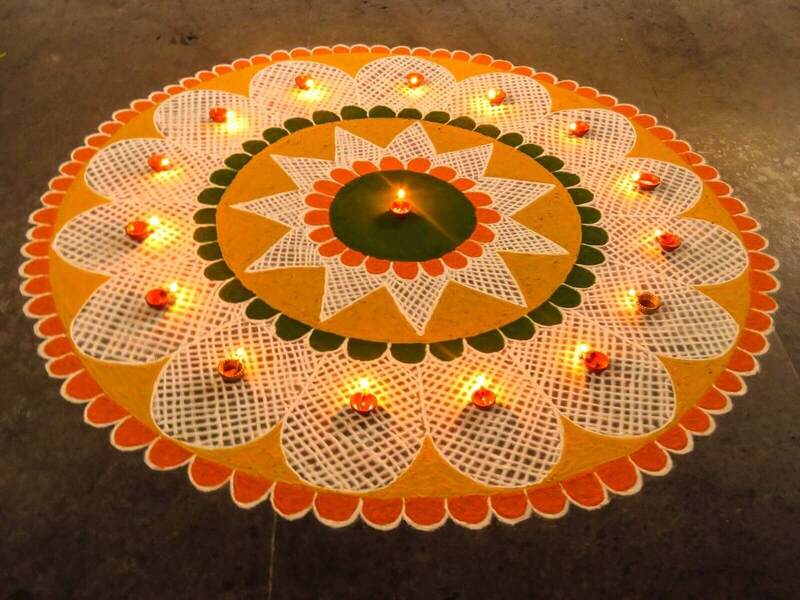 Now decorate your home and offices on the most important and special occassion of Diwali with simple rangoli designs available online. 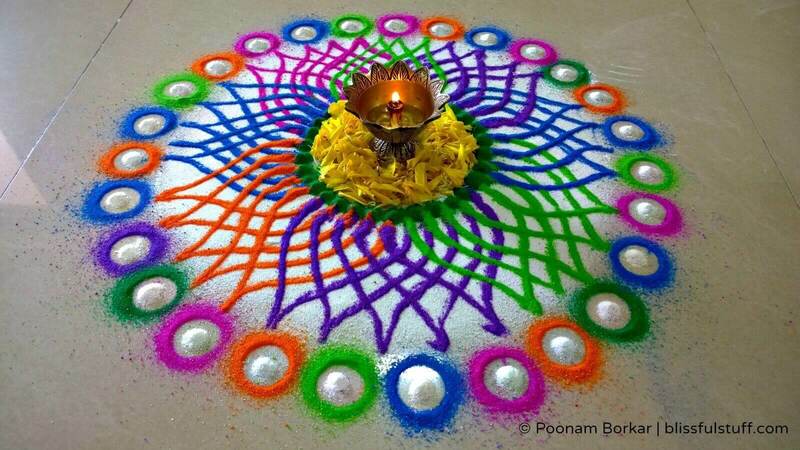 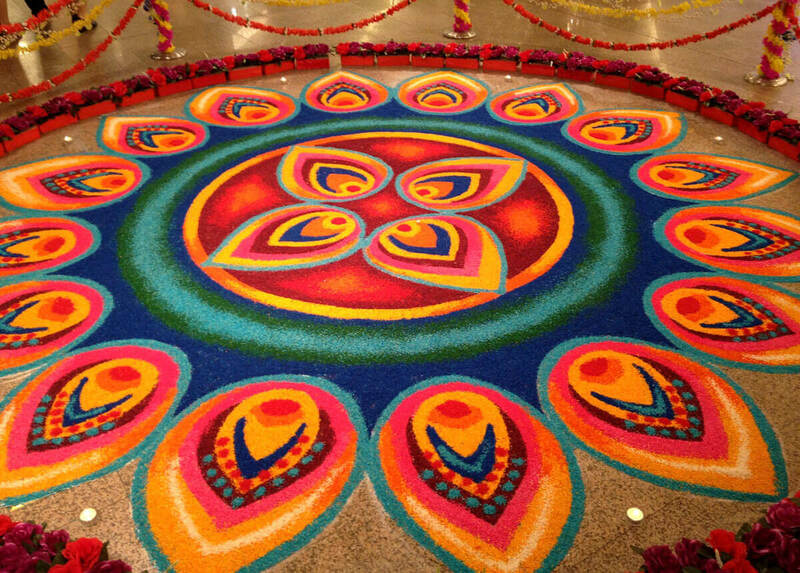 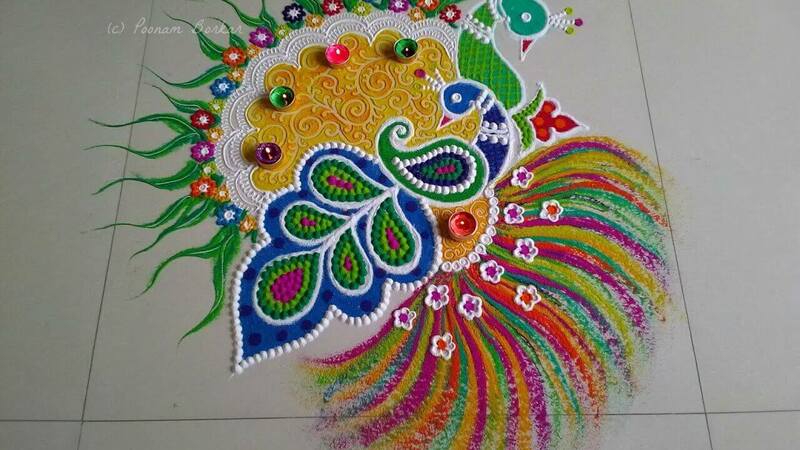 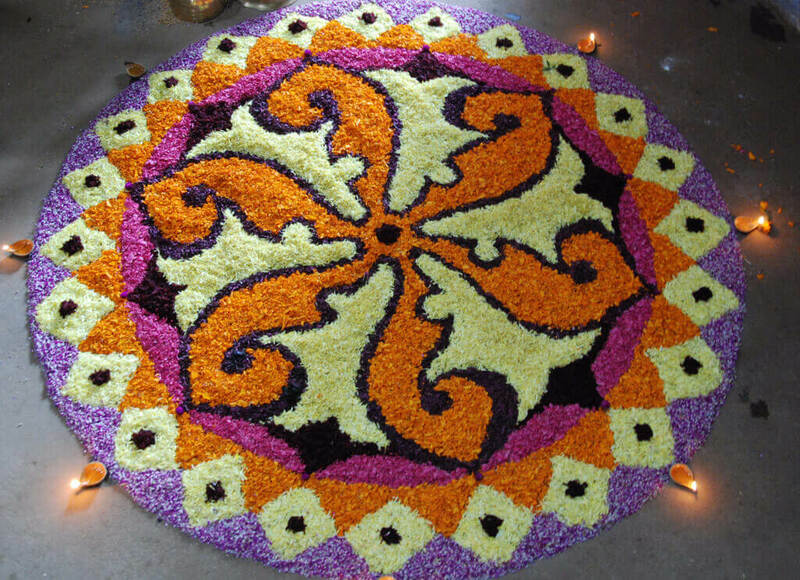 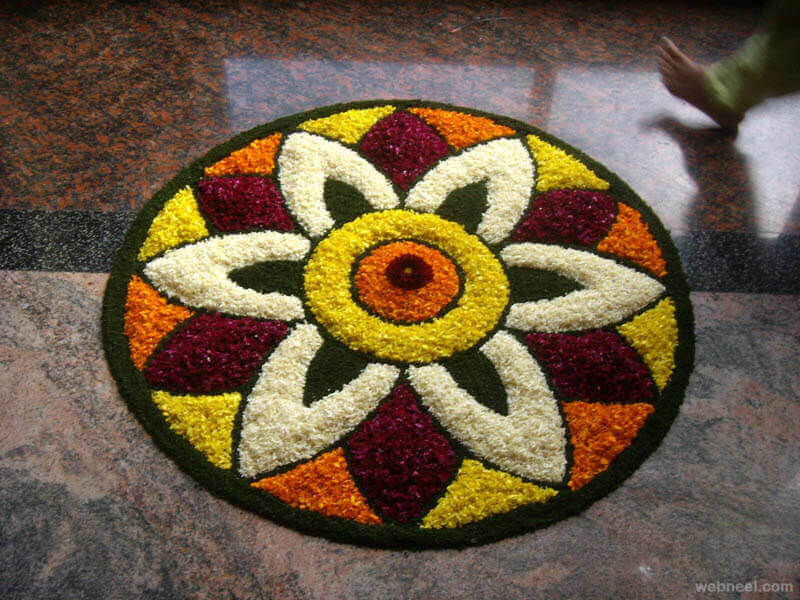 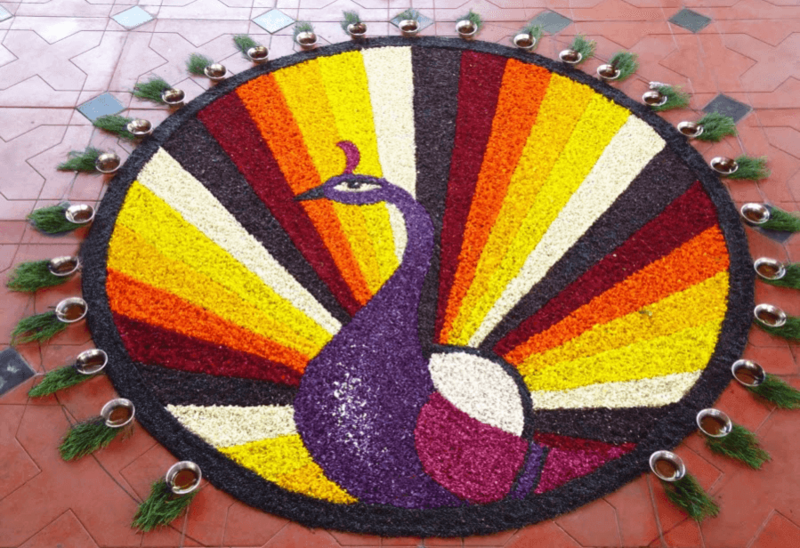 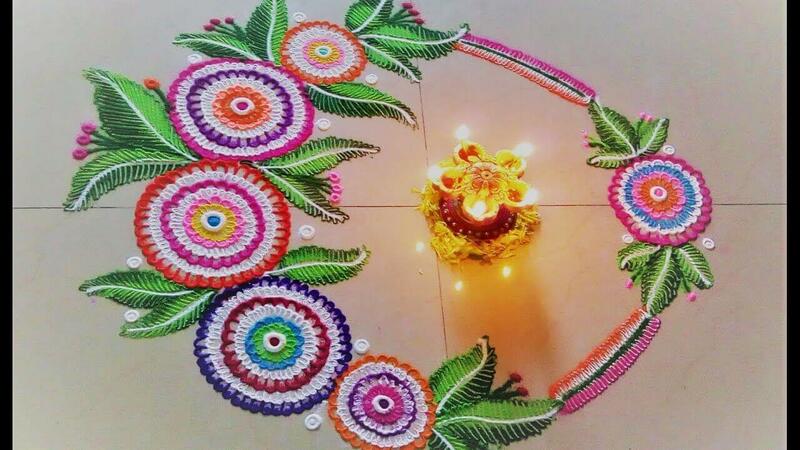 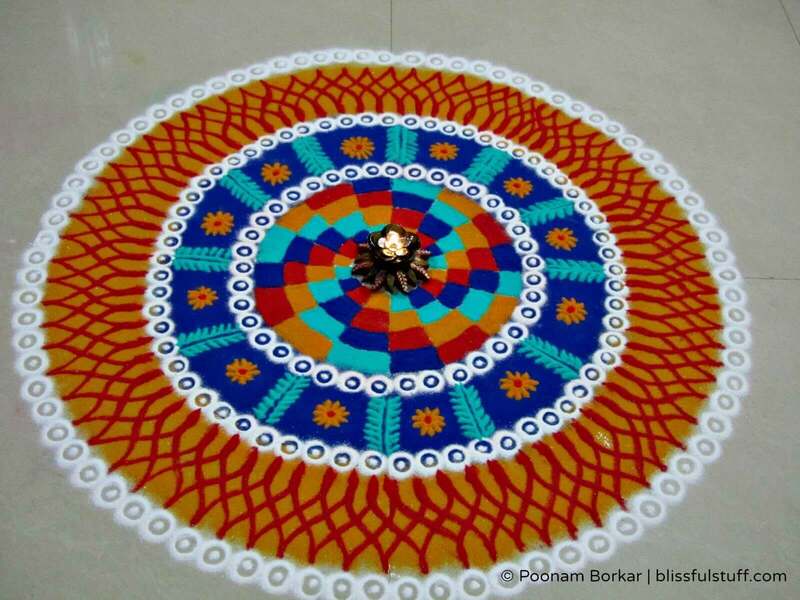 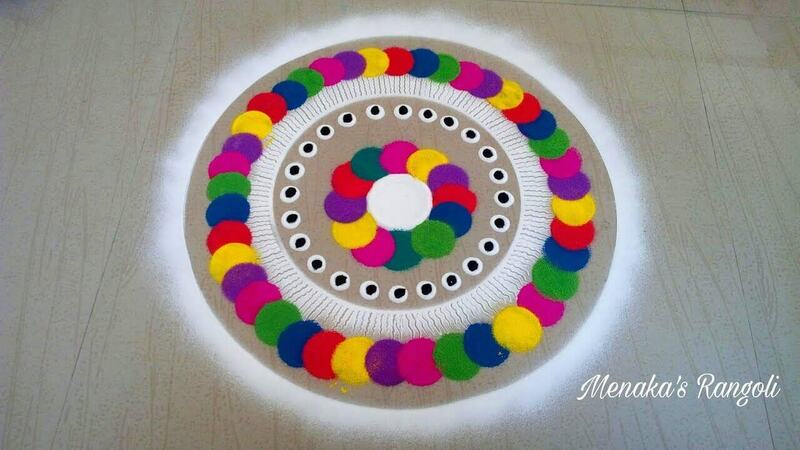 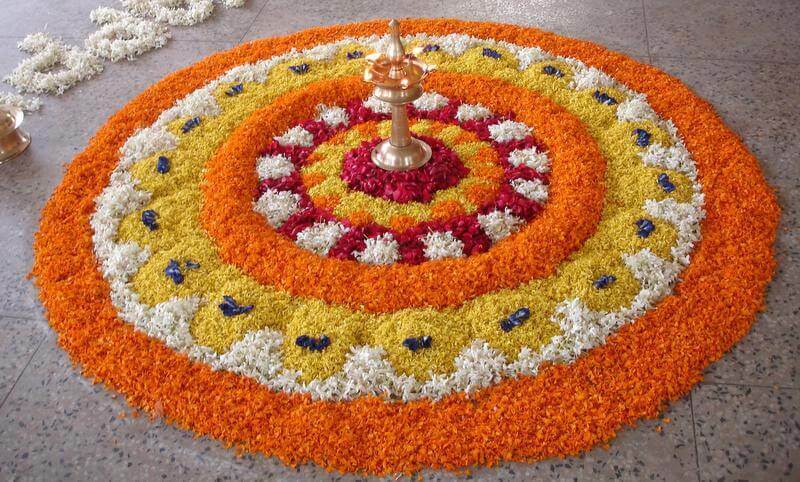 The word ‘Rangoli’ derives from a Sanskrit word ‘rangavalli’, which is a combination of two words – rang and aavalli. 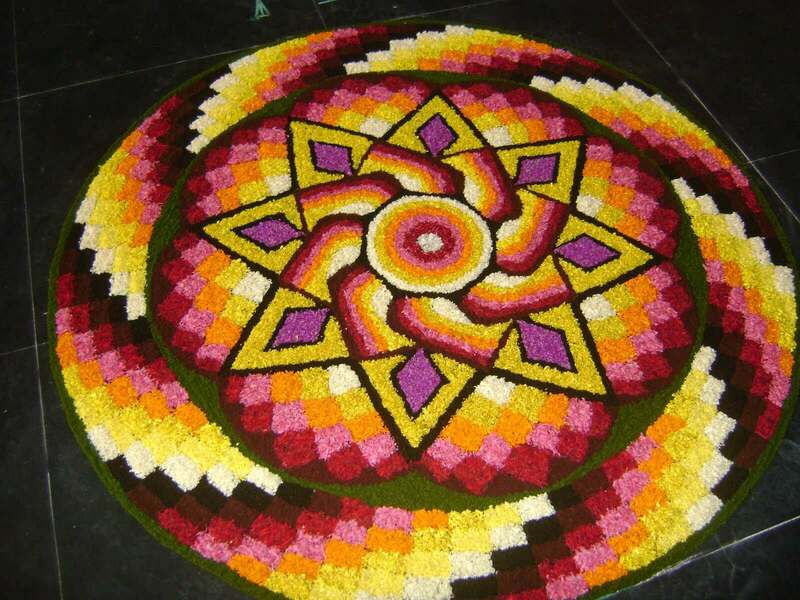 Rang meaning color and aavalli implying rows or lines; thus the colorful patterns of the art form. 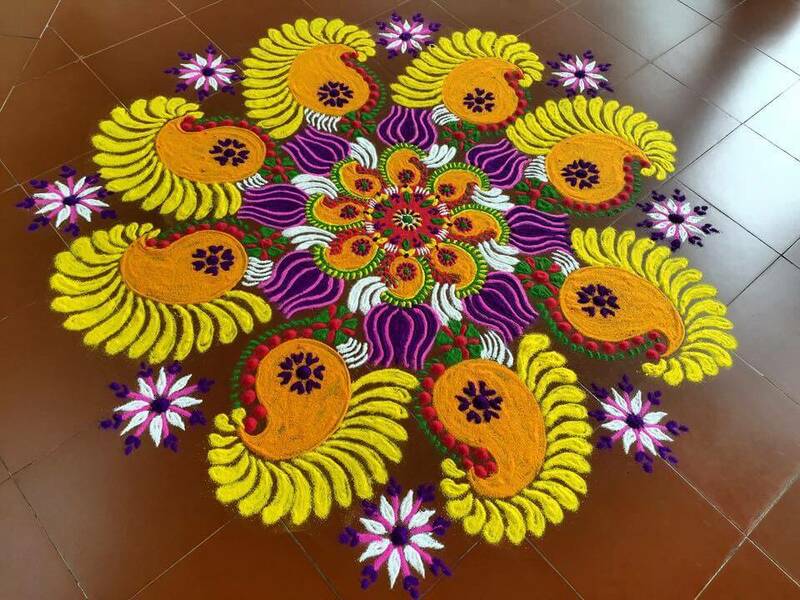 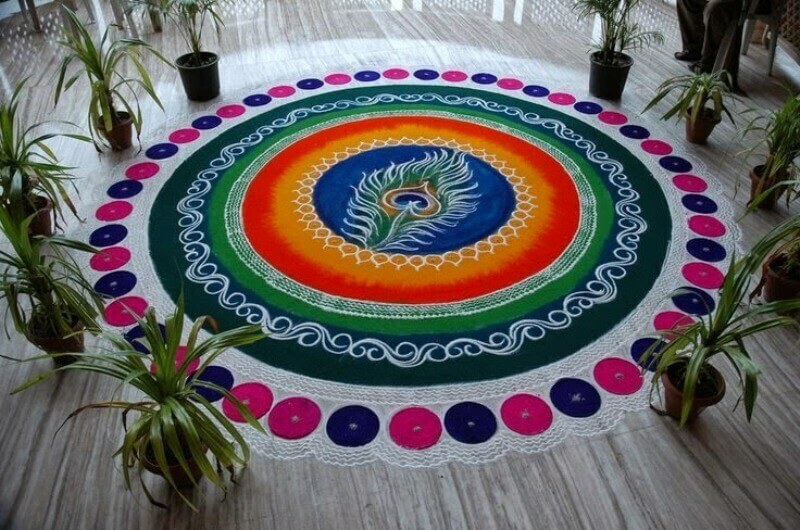 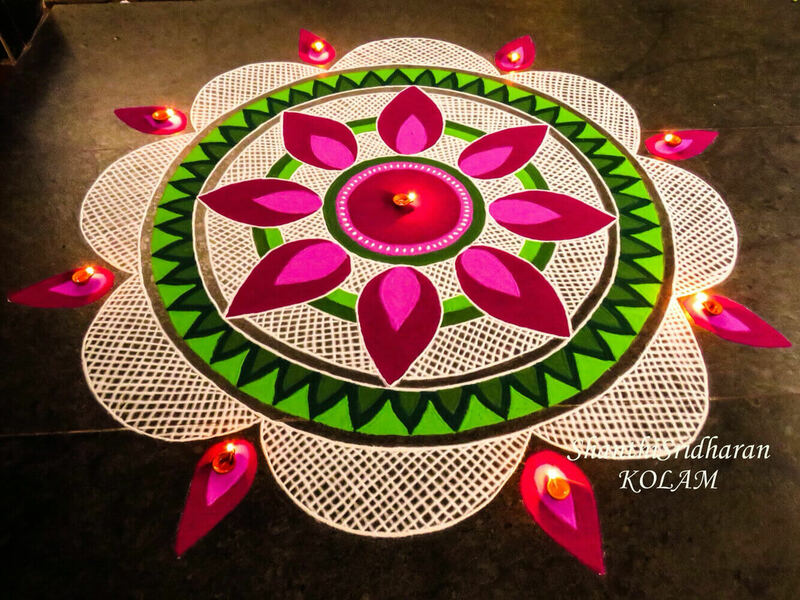 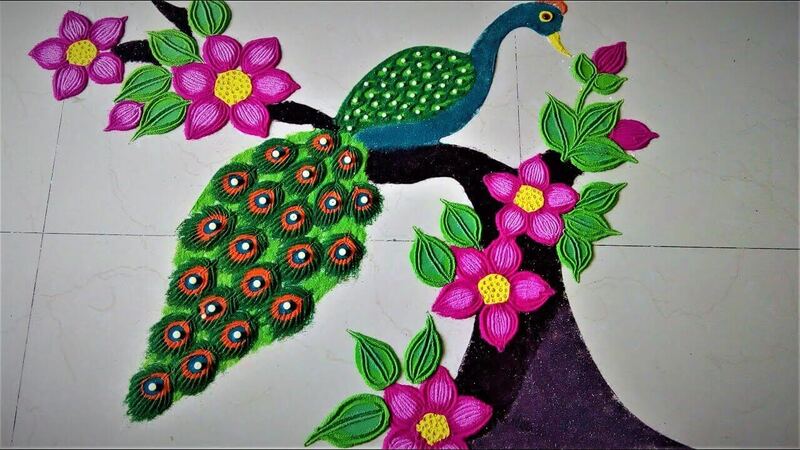 Below article will provide you 23 finest and easiest rangoli designs for Diwali to let you decorate your front yard with exotic rangoli designs. 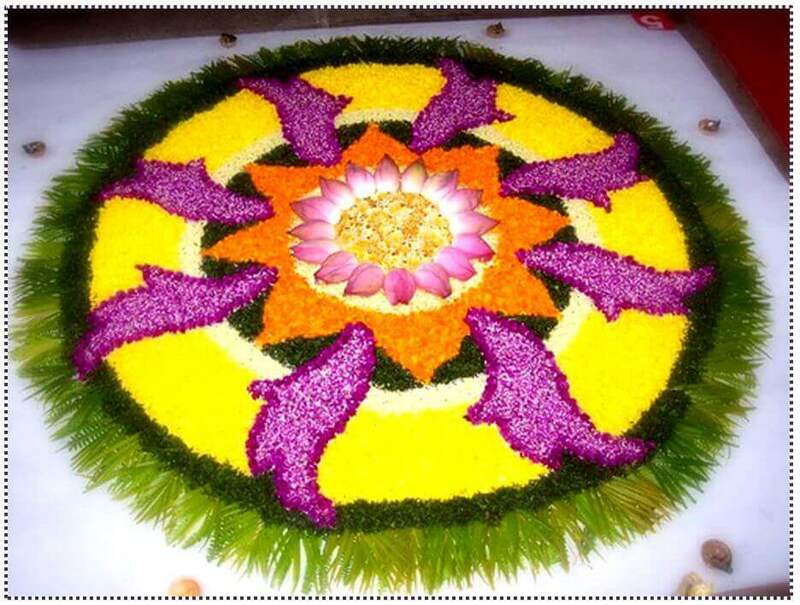 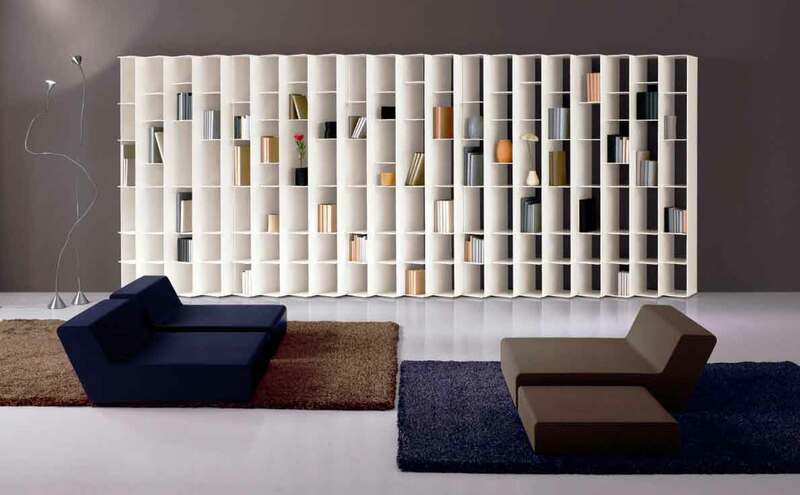 Have a look on it below and design your house beautifully!